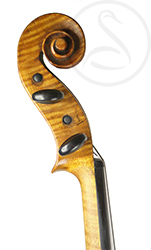 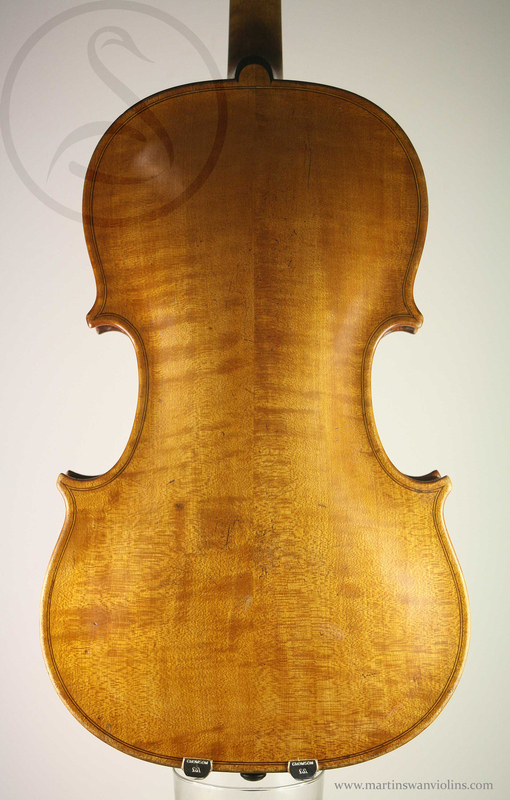 This is a superb English viola by James & Henry Banks, sons of the great Benjamin Banks. 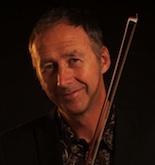 Late 18th century England was really the golden period for smaller violas, and makers such as the Banks, Betts, Powell etc succeeded in making instruments which offer a rich viola sound in a smaller body. Interested in this John & Henry Banks Small Viola? 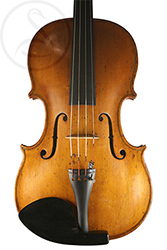 Look at the other small violas we have for sale.